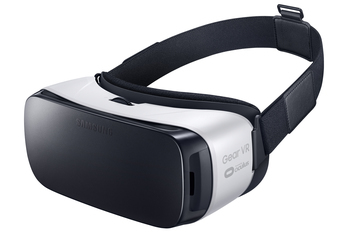 The Samsung Gear VR - a portable headset powered by Oculus technology - is now available for preorder. 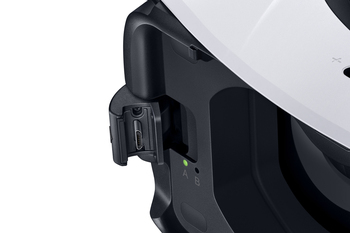 The Oculus Rift may have been announced in 2012, but we still have to wait until 2016 to find out if it will be a gaming success story. That said, if you absolutely can't wait a portable version will be available this month. 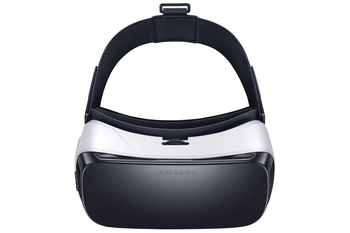 The Samsung Gear VR, a virtual reality headset built around mobile smartphones, is powered by Oculus technology and available for preorder starting today. 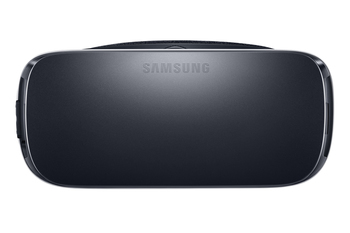 The Gear VR isn't designed to be plugged into a computer, like the official Oculus Rift headset. 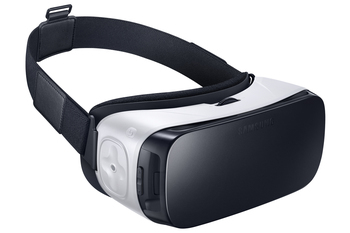 Instead, it functions as an empty harness which accepts Samsung smartphones, turning the screen into a virtual reality device. While that may sound like a souped-up Google Cardboard, so far convention previews have been positive, suggesting the Gear makes good use of Oculus tech and resources. Assuming the hardware is good, what can we expect from software? Well, the Oculus Store just released multiple games supported by the Gear VR headset. Oculus Arcade is a virtual arcade environment which lets you play Pac-Man, Sonic the Hedgehog, Gauntlet, and 17 other classics. Launch releases are available today as well, including Land's End, Bandit Six: Salvo, and Dead Secret . 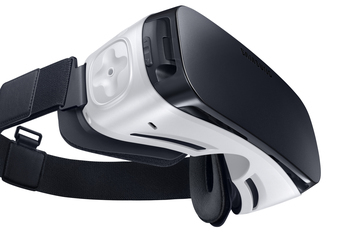 Oculus has also promised that "dozens of new made-for-VR games" will be added to Gear VR's collection, while the device also supports services like Netflix, Vimeo, Twitch, Oculus Video, and Oculus 360 Photos. 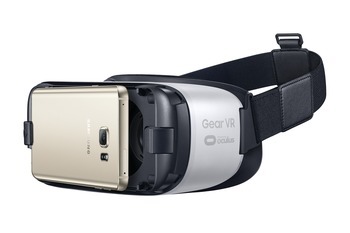 What's really promising is the Gear VR is compatible with more devices than initially planned in Sept 2014. 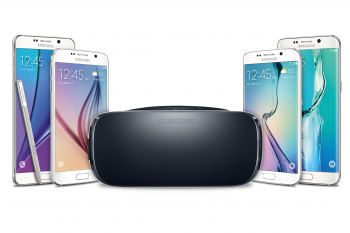 The Galaxy Note 5, S6, S6 edge, and S6 edge+ can all be plugged into a Gear headset at release, allowing many Android customers to jump in with their current smartphones. 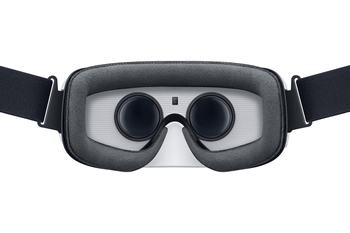 Combine that with Gear VR's $99 price tag, and this might prove a good indicator of whether the market is ready for commercial virtual reality headsets.